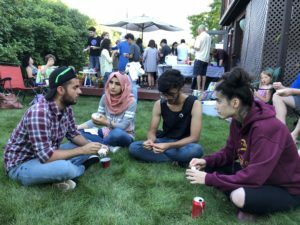 Who Wants to Host One (or Two?) 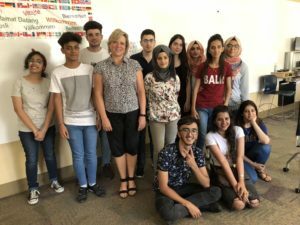 of the Best Students in Iraq? HOST FAMILIES in HELENA REQUIRED for July 11 – 25, 2018! 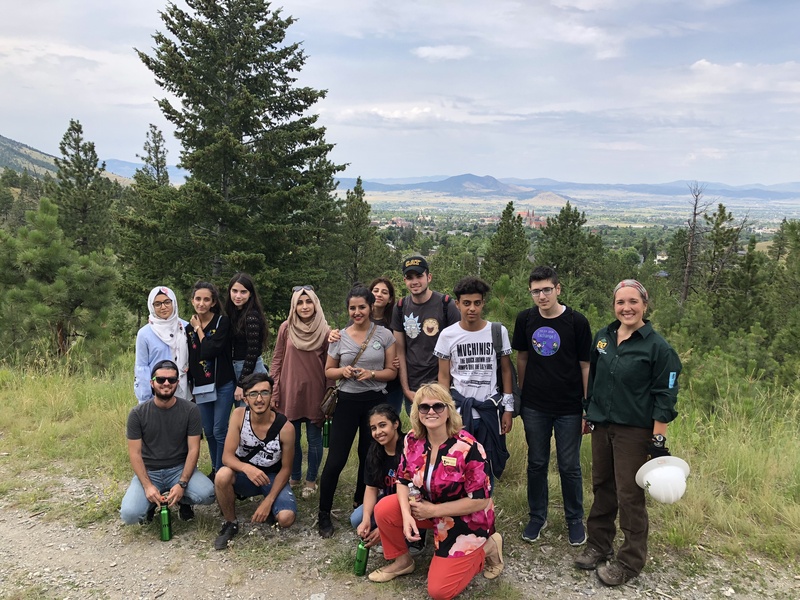 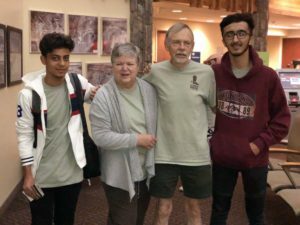 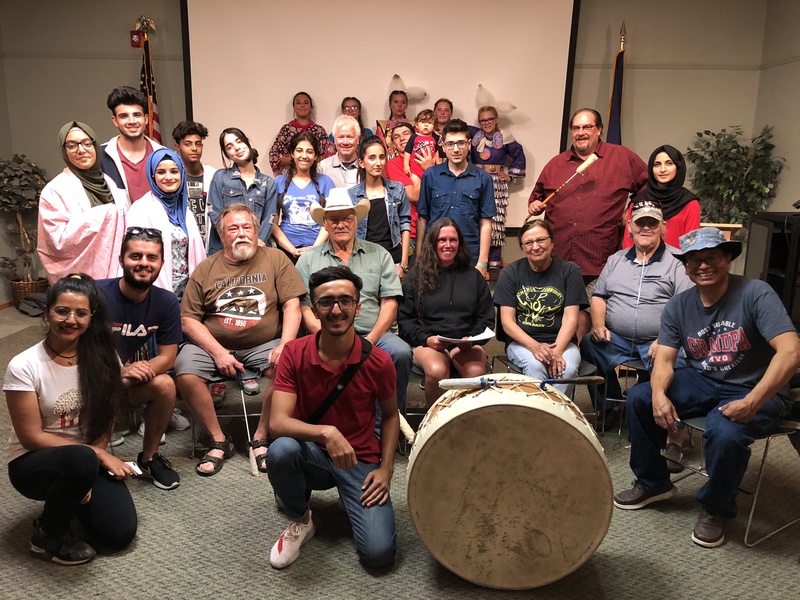 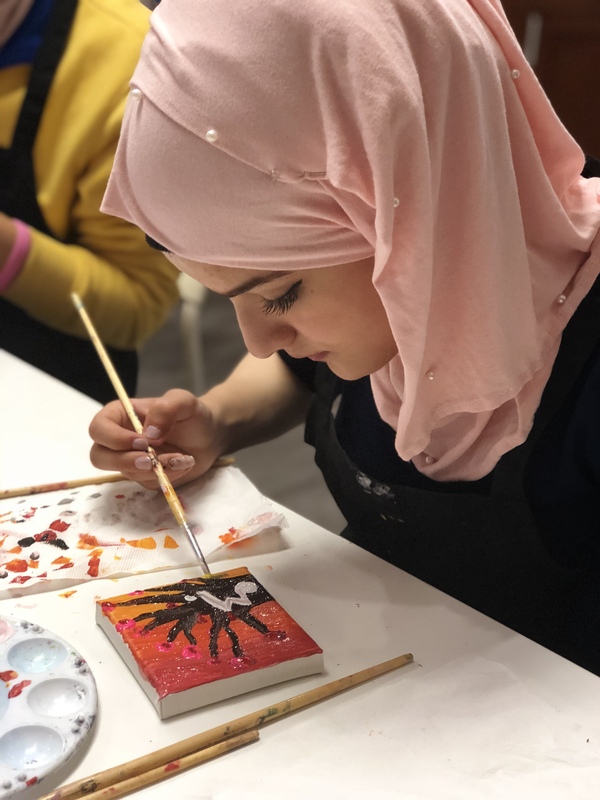 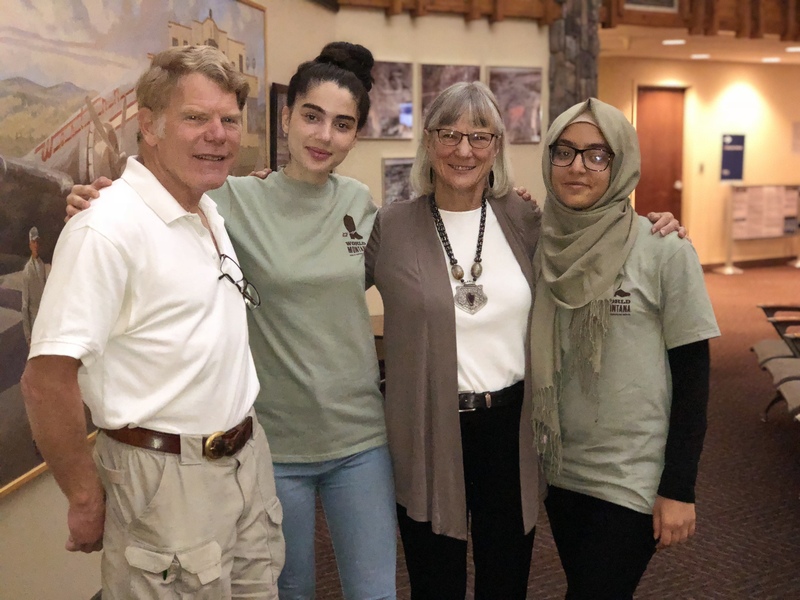 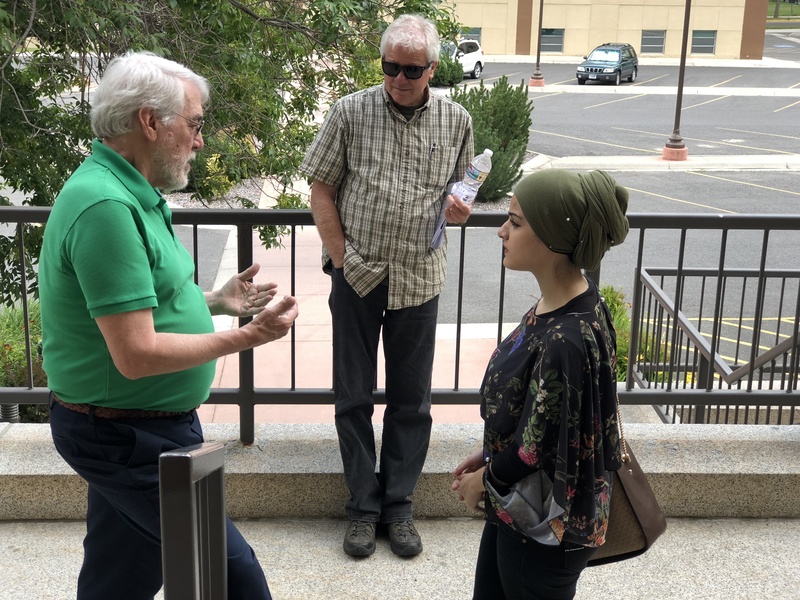 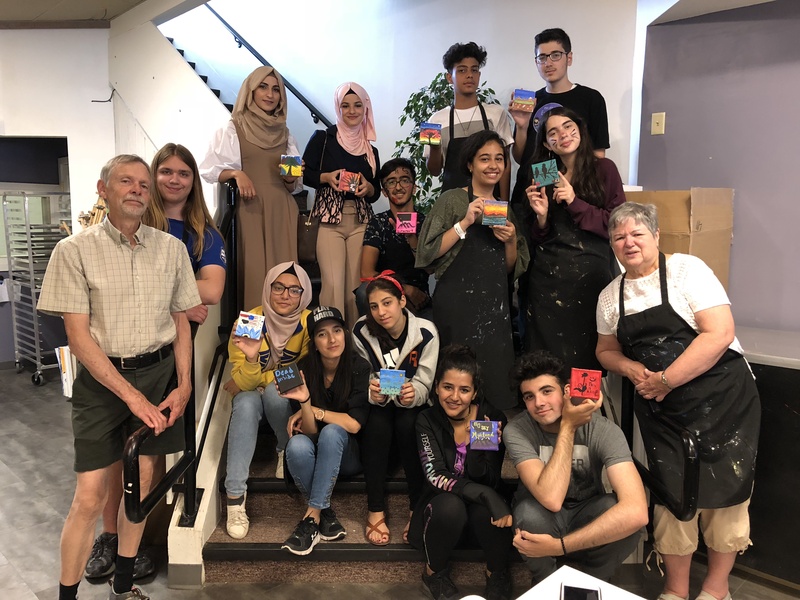 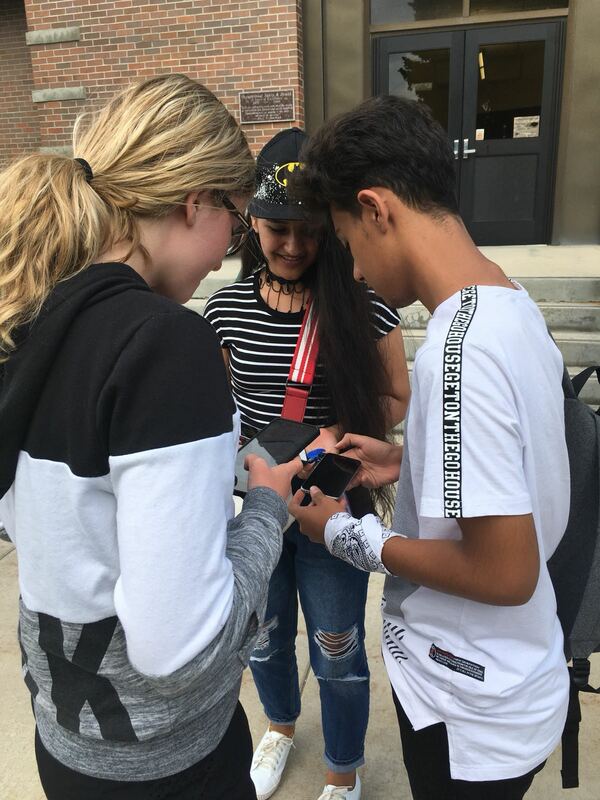 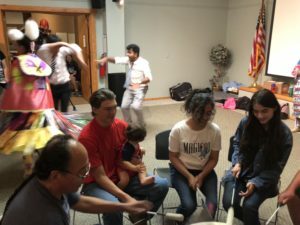 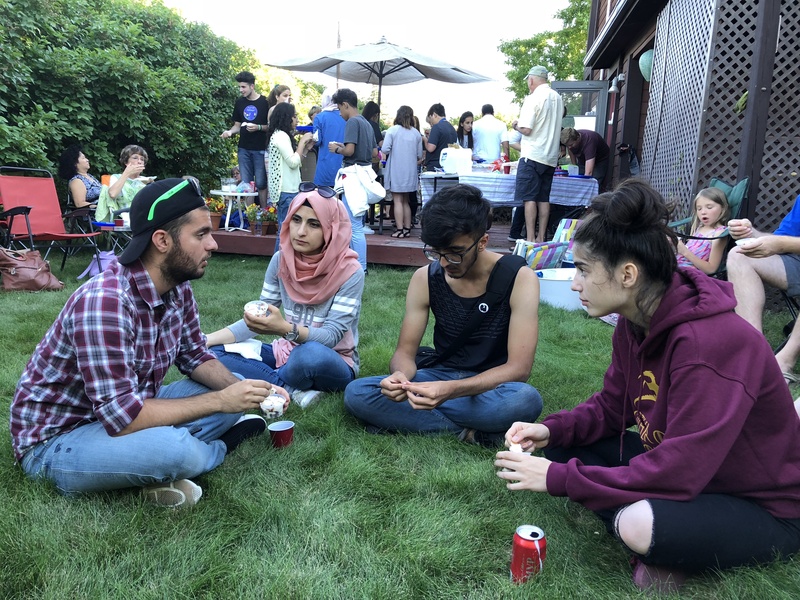 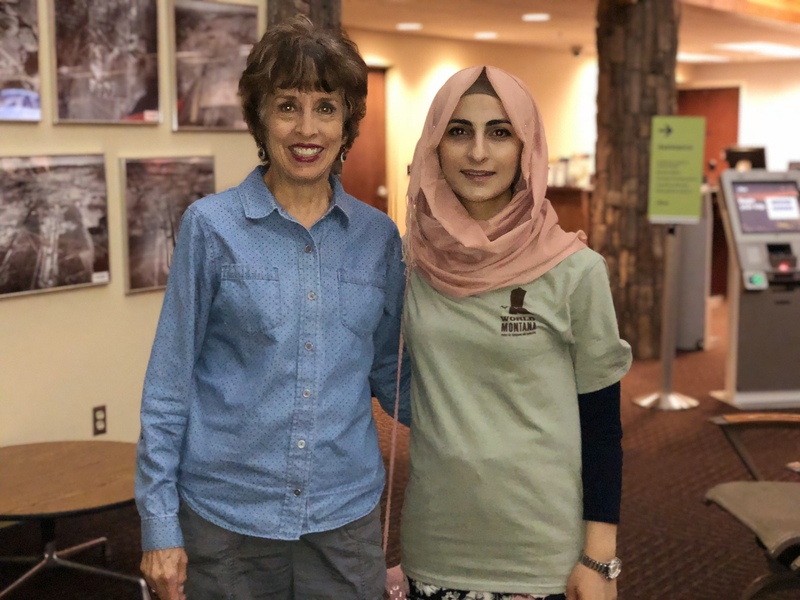 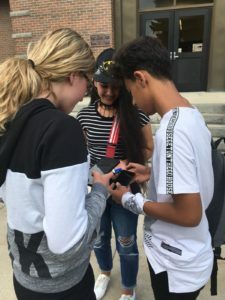 WorldMontana will again host a group of the best and brightest of Iraqi high school students for a period of two weeks this July, 11 – 25 and is looking for families to take one or two students into their homes during their stay. 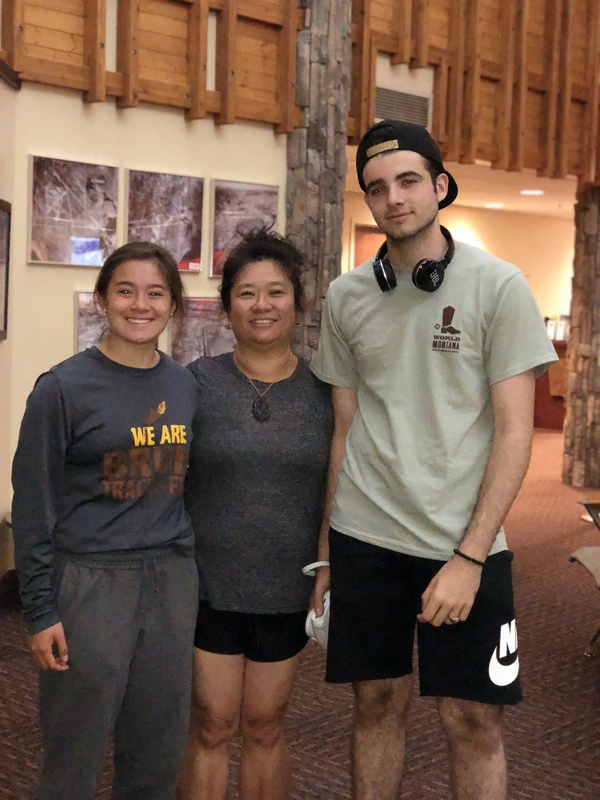 To qualify as a host family, all you need is a spare bedroom and a warm heart. 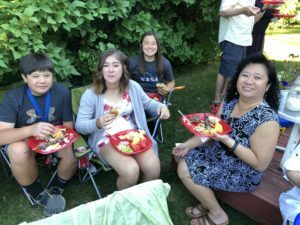 Host families are responsible for providing their students breakfast and supper, and for providing transportation to and from Carroll College or another designated Helena location each weekday. 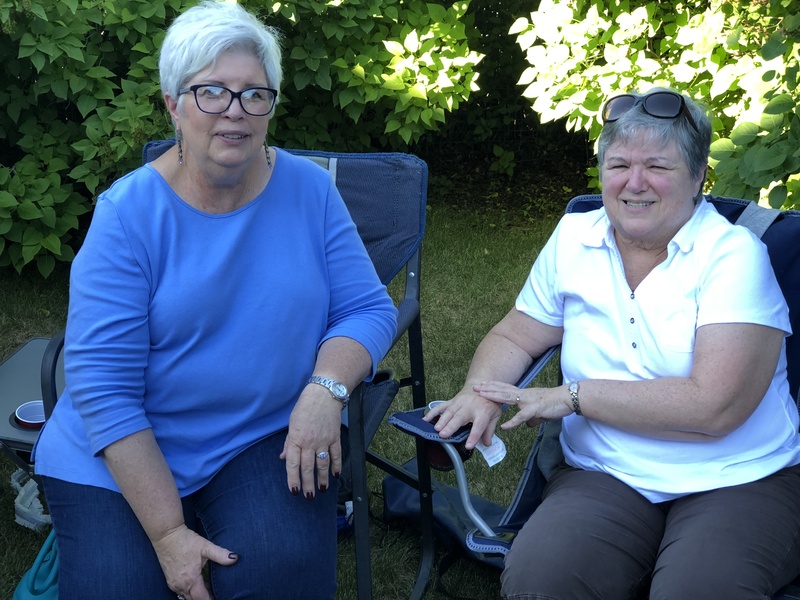 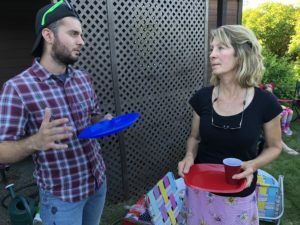 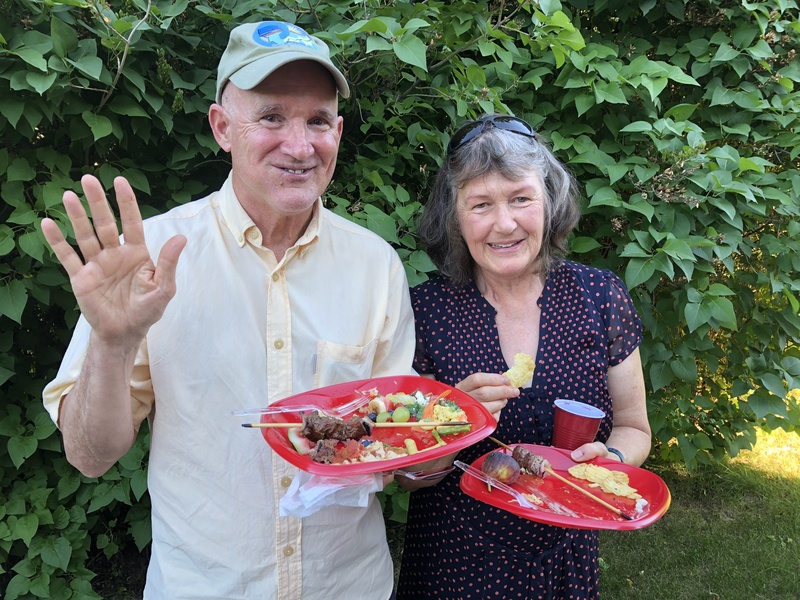 Hosts will have one or more weekend days for family time with their students, during which they can take them on outings, have a backyard barbecue, hike up Mount Helena, or just go shopping with them. 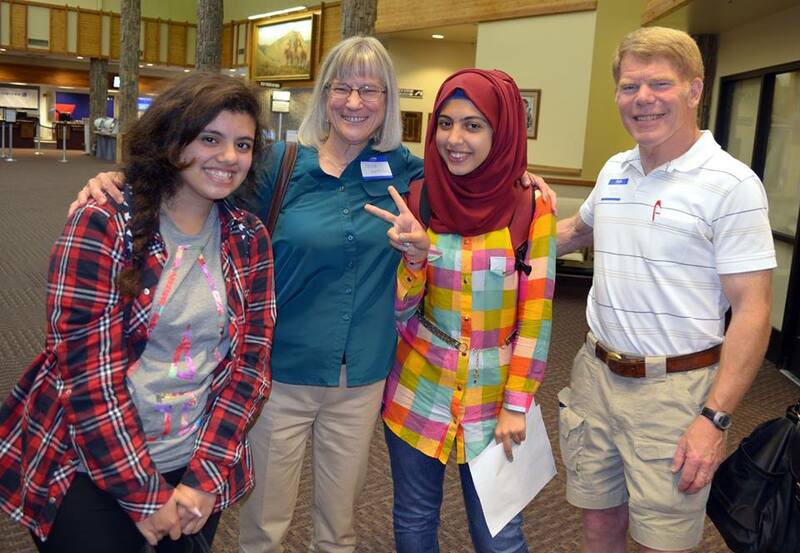 It is wonderful way to learn about life in other countries and be a citizen diplomat for your own country. 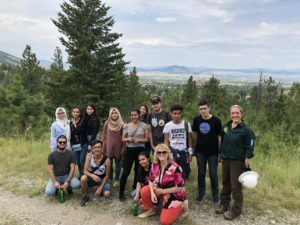 And the students are thoroughly vetted before being accepted into the program, which should eliminate many potential concerns.